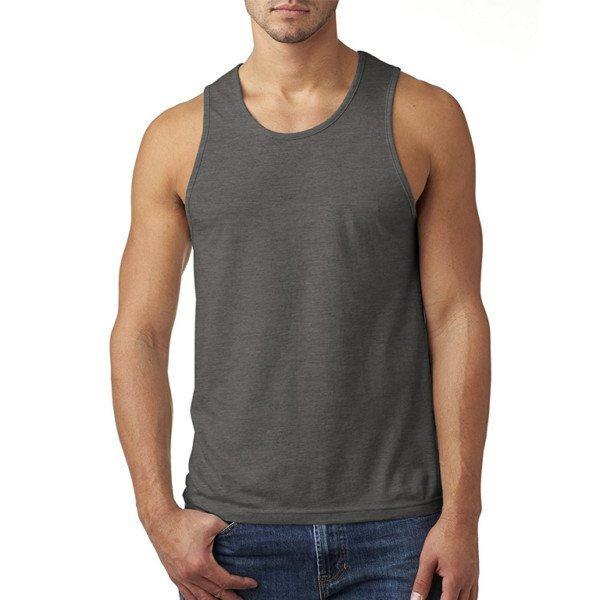 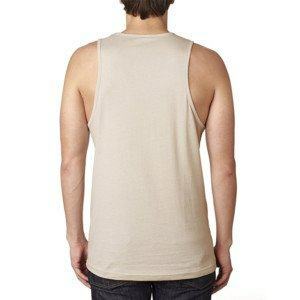 A basic tank top is a favorite cloth for the men who love active activities. 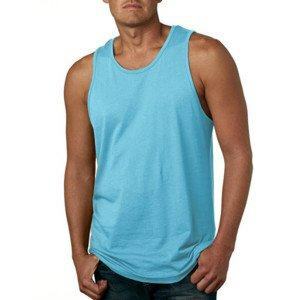 This tank allows freedom of movement and features a great fit and soft cotton. 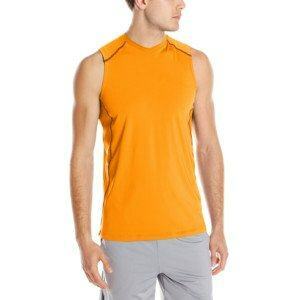 The best activewear is both affordable and accessible, perfect for fitness enthusiasts and everyday athleisure. 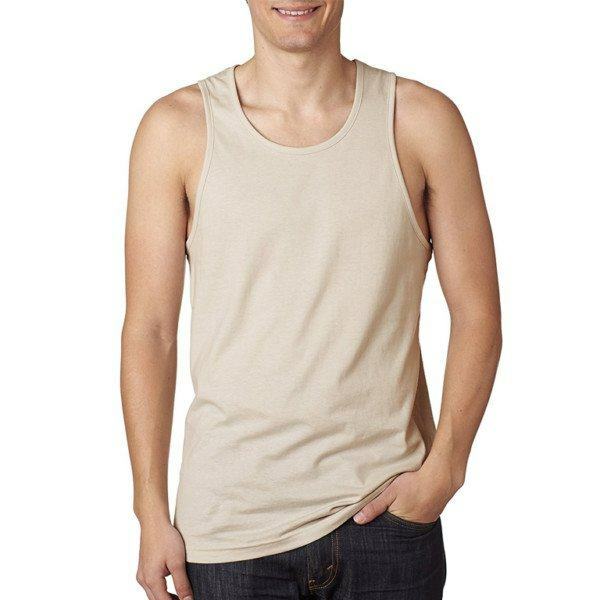 Make your customer’s summer days a little cooler with our Basic Tank Top. 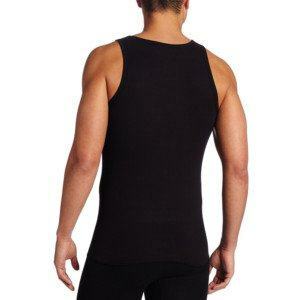 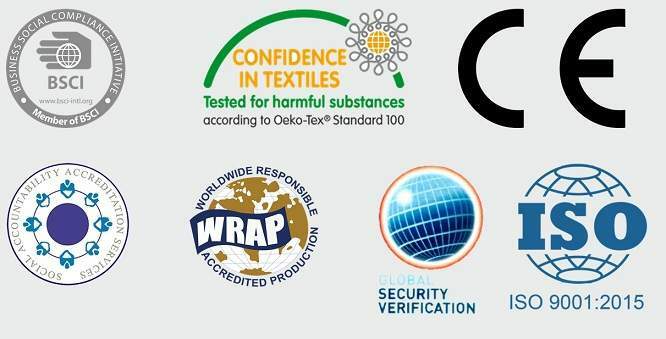 We use cotton-spandex fabric to make soft, stretchy, breathable feeling to the wearer. 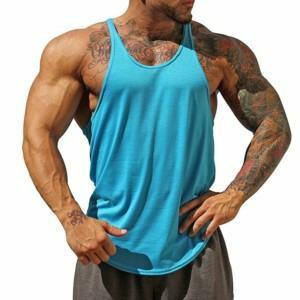 You can also develop your new design of tank top by just 1 click on the button below and let us help with a professional One-stop-shop service.